Samsung Galaxy series has been in the market from half a decade and they have always launched some thing new. 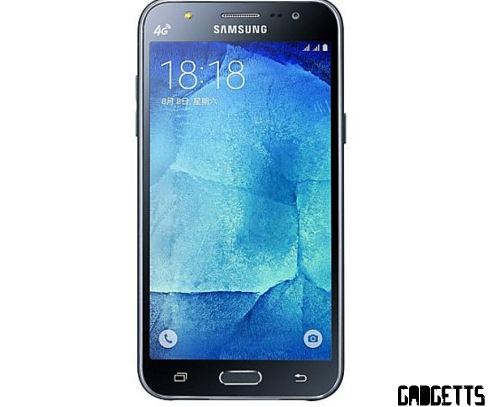 Samsung galaxy J7 was launched on JUly,2015 and approximately 1,845,817 user are regitered who are using samsung Galaxy J7. 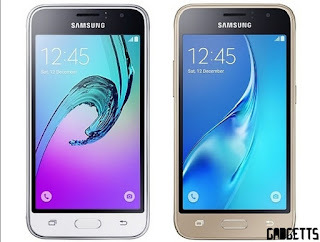 Samsung has launched it official update for Samsung Galaxy J7. Here are the step you haev to follow it you want to updtae Your Galaxy J7 In marshmallow. To install Launcher App In Your Samsung Galaxy J7. You Have To Do Following Steps.